We’re now only 10(!) 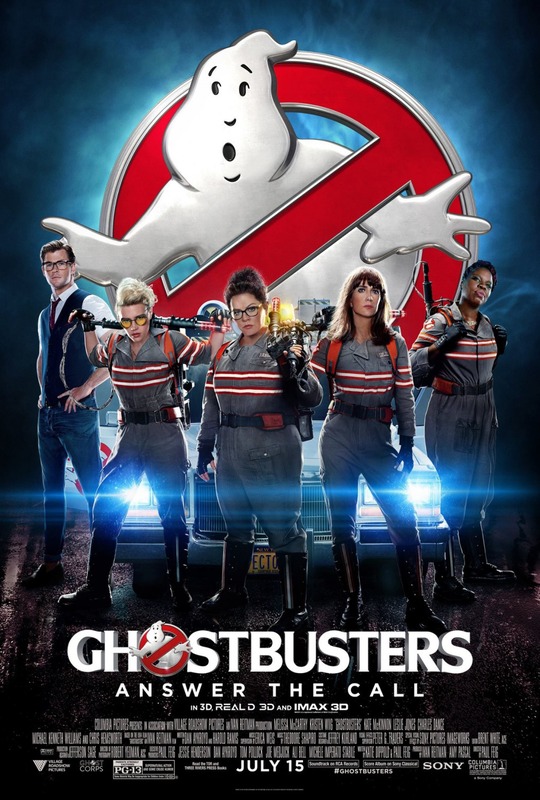 days from the release of Ghostbusters, and we’ve received the final poster for the movie. It has the four main “busters” as well as Chris Hemsworth’s Kevin front and center. You can see the new image below. Ghostbusters starts playing in cinemas on July 15.